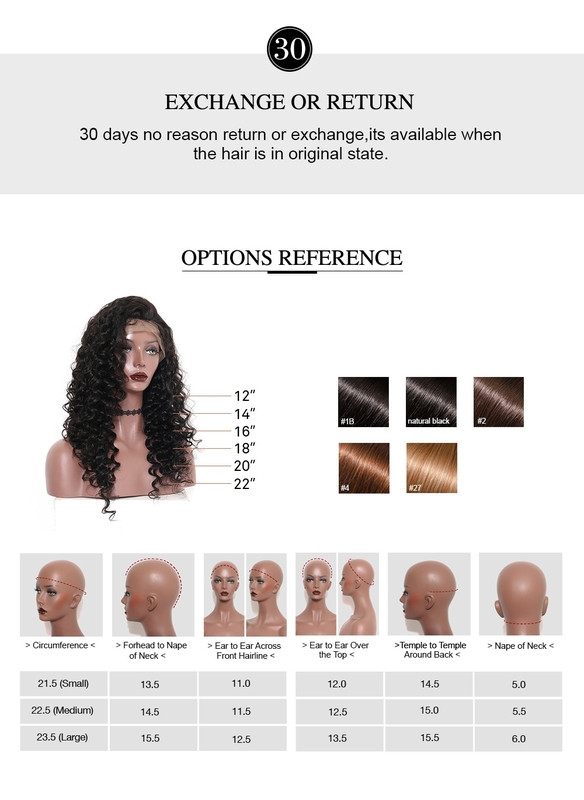 you earn 860 loyalty point(s). 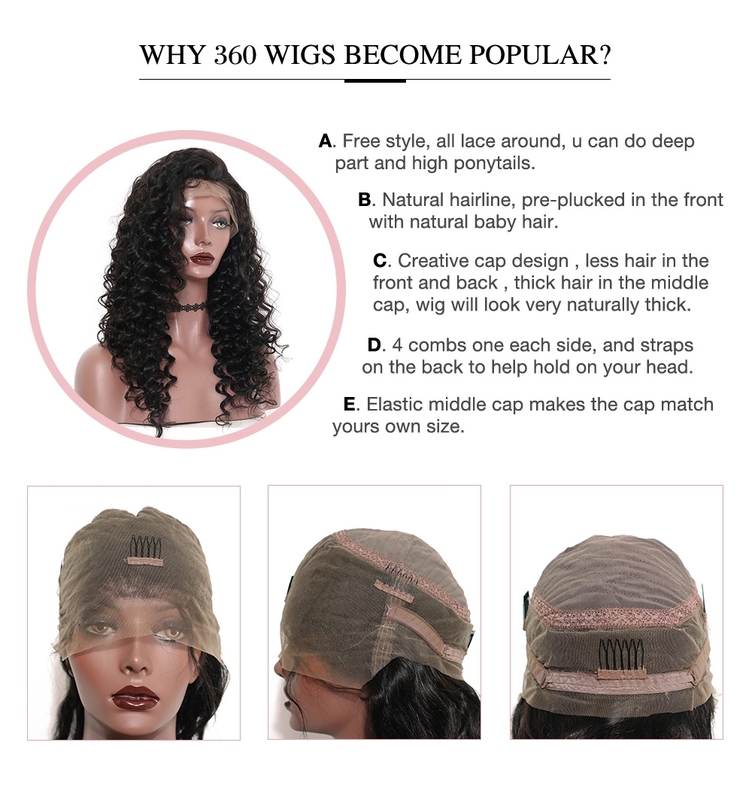 I am very happy with my new wig, I give more feedback after I wear it a few times. 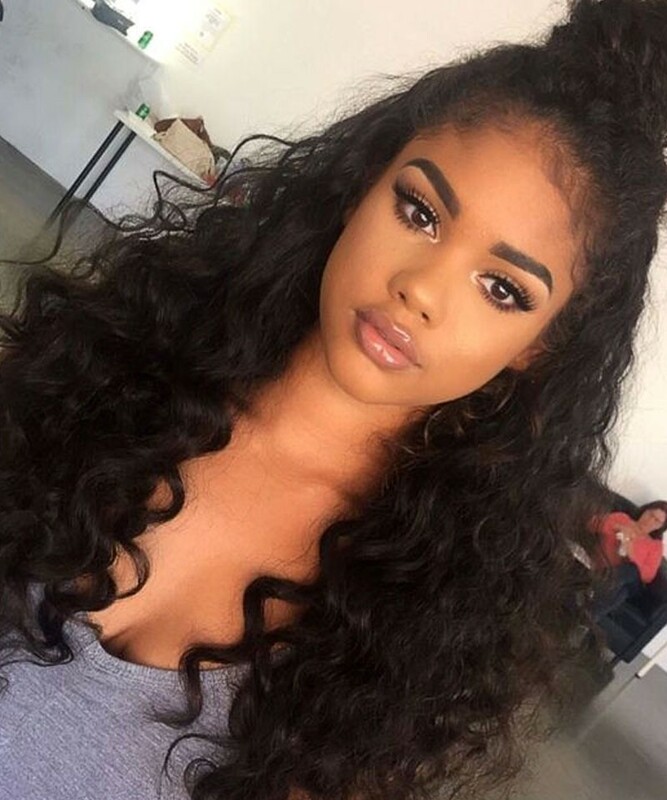 This hair is beautiful with a very realistic hair line. 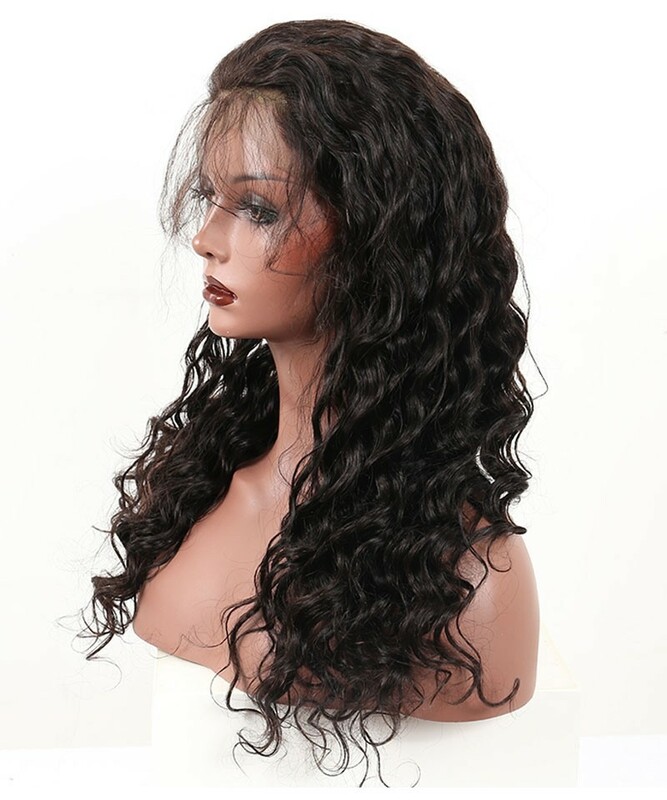 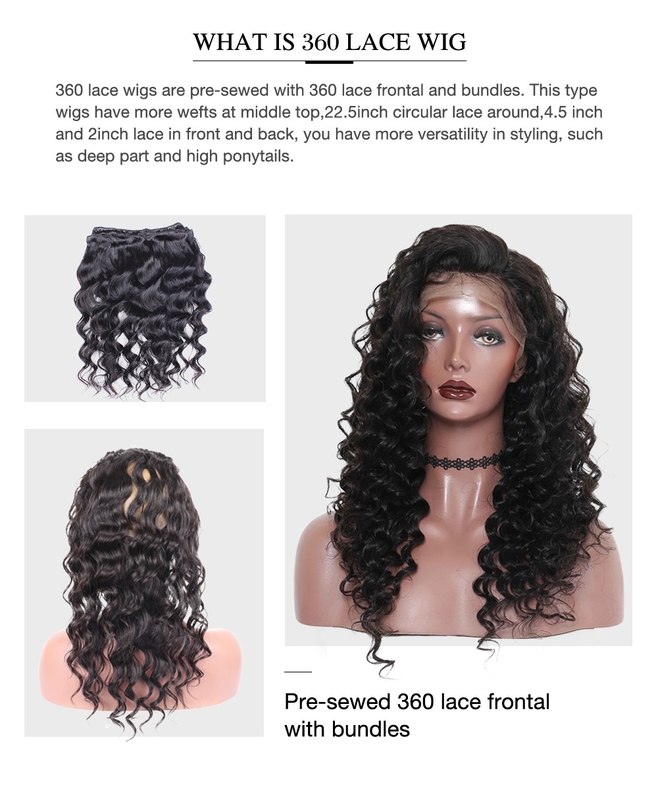 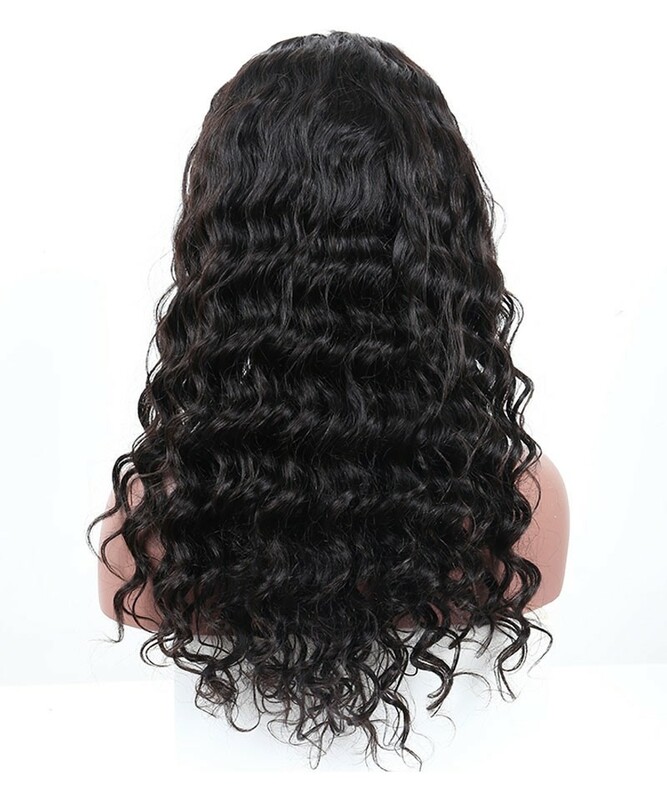 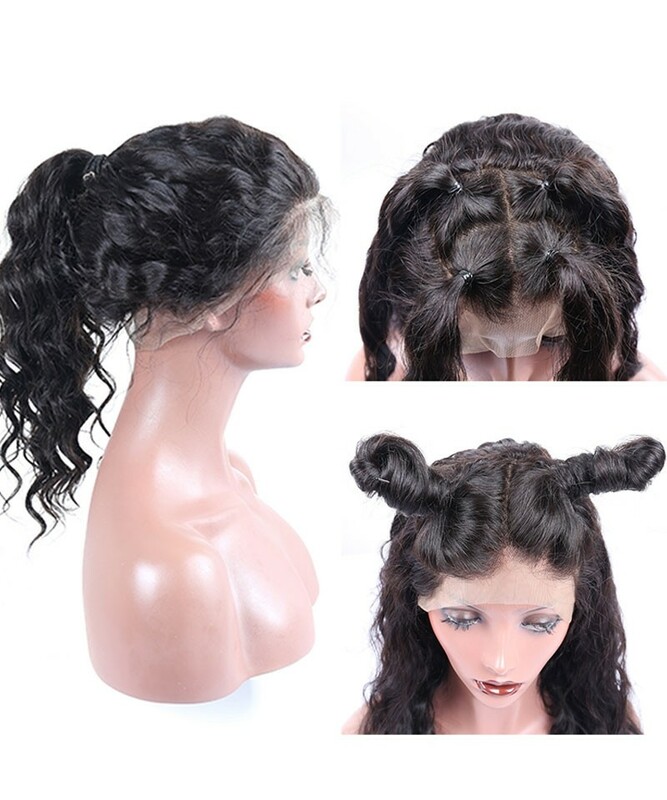 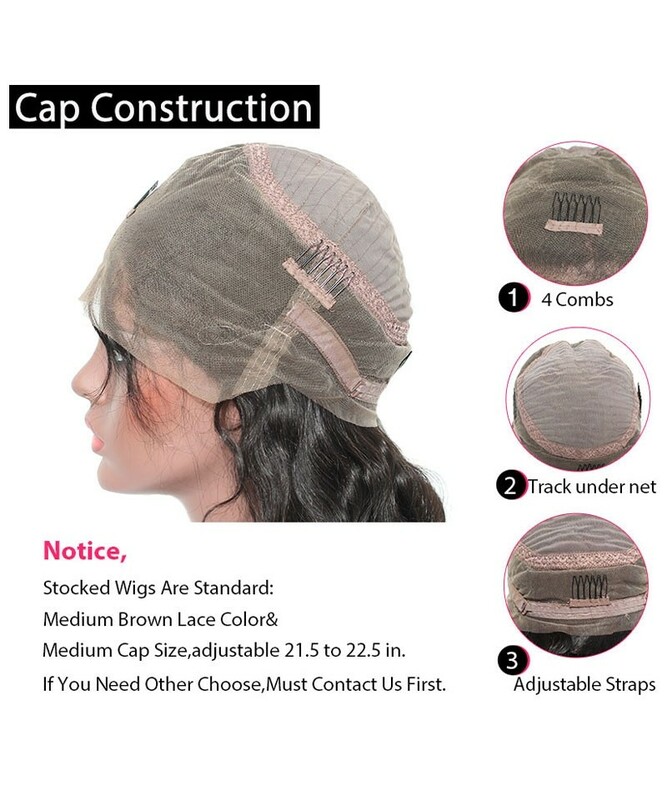 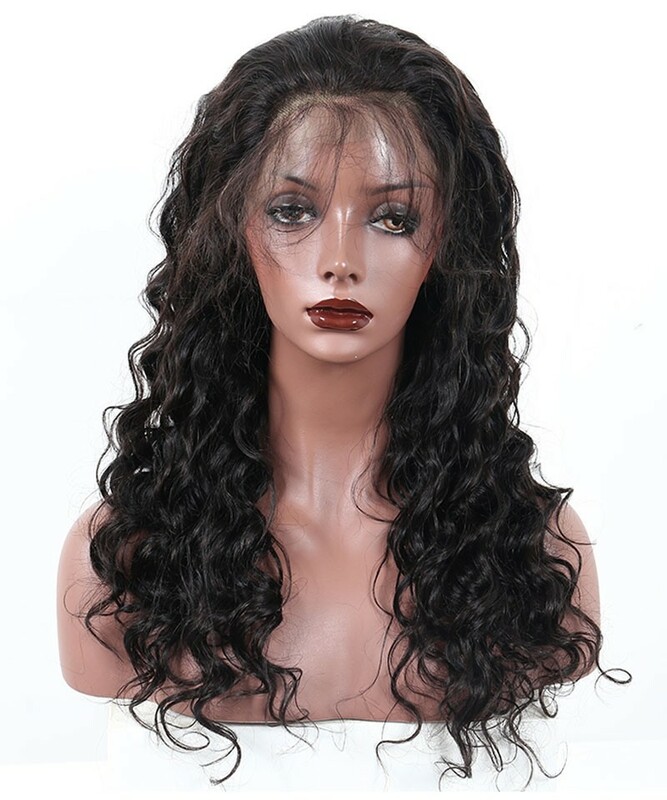 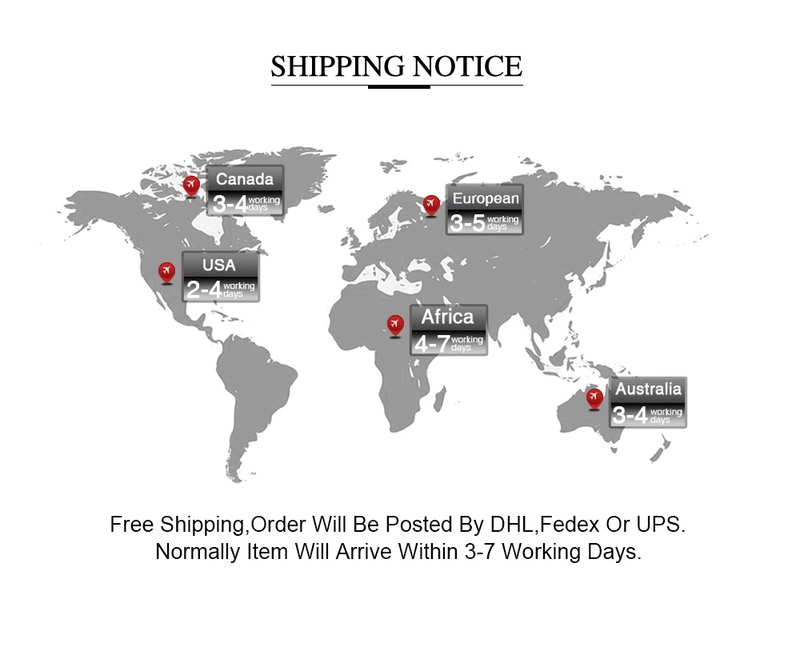 Question about CARA Lace Front Human Hair Wigs Loose Wave 150% Density 360 Lace Frontal Wig Pre Plucked Indian Lace Wigs is Successfully Submitted.